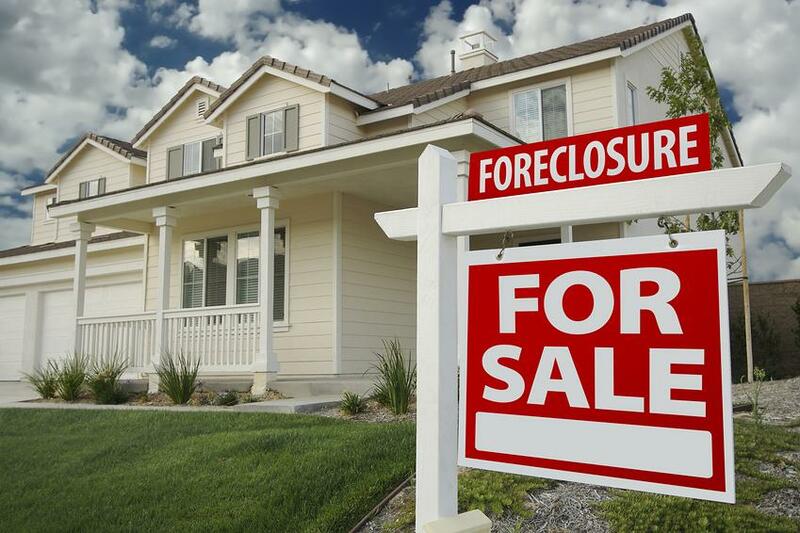 If you are looking to avoid foreclosure on your home by filing bankruptcy, it is sometimes not a bad idea depending on the circumstances. However, Chapter 7 bankruptcy is usually not the best way to go. You’re usually better off with Chapter 13, but sometimes Chapter 7 can help some homeowners. Filing Chapter 7 bankruptcy allows a homeowner to fully wipe out most debts. However, the homeowner may have to give up some property, but this usually is not the case. At the end of the case, the court enters a discharge which forever eliminates the debts included in the discharge. It is important to know that Chapter 7 clears out the amount that a homeowner owes on their mortgage note. But it only eliminates what they owe personally on the note, not the mortgage lien. This means that if the homeowner is behind in mortgage payments, the lender can foreclose once your discharge is entered. However, if the homeowner is current on their mortgage payments, Chapter 7 bankruptcy courts do allow the homeowner to keep paying their mortgage, which ultimately allows them to keep their home. The bottom line here is that if a homeowner is looking to avoid liability for a deficiency judgment, this type of bankruptcy can help. If you are trying to keep your home when you are behind on payments or to stop the foreclosure process from happening or continuing altogether, this type of bankruptcy will not be as effective as you think it will. Chapter 7 bankruptcy does not have a mechanism for you to catch up overdue mortgage payments through your bankruptcy case. And the bankruptcy court cannot compel your mortgage company to work out any kind of repayment plan with you. Lien stripping is not an option in Chapter 7 bankruptcies. Some circuits have allowed debtors to strip lines in Chapter 7, but most courts do not follow this precedent, and in fact, the United States Supreme Court is considering whether to issue a ruling on this point in the future. Contrary to what some believe, there are also no laws that require lenders to modify loans in bankruptcy, nor which provide a bankruptcy court the power to compel loan modifications. 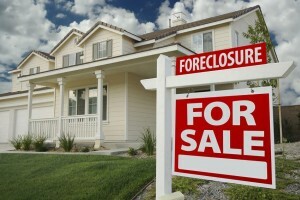 Should I File for Bankruptcy Before or After Foreclosure? Not needing to file for bankruptcy in the first place. Some people file for bankruptcy because they don’t understand what bankruptcy can and cannot do, and what their alternatives are. Even if the debtor chooses the correct chapter to file under, pitfalls abound in the paperwork phase of bankruptcy. Failure to file required documents. According to the Central District, many self-represented bankruptcy debtors do not file all of the required bankruptcy documents. You can find information on the forms you’ll need, filing fees, and more in our Filing for Bankruptcy: Getting Started section. Property exemptions play a key role in both Chapter 7 and Chapter 13 bankruptcy. (Learn about bankruptcy exemptions and how they work.) You can find the most common state and federal exemptions on the Internet (for example, Nolo has articles on the homestead and motor vehicle exemptions in each of the 50 states). But it’s imperative that you double-check these with current state law – exemptions do change periodically. If you’re filing on your own, it’s up to you to make sure you have the correct law and statute citation. If you’re unclear how to list or value a particular item of property, can’t figure out your equity in the property, own property with someone else, or stand to lose valuable property (like your home or car) or property you care about (like a family heirloom), a visit to an attorney may be well worth the money. Not understanding the difference between credit counseling and financial management. In Chapter 7 and Chapter 13 bankruptcy you must receive credit counseling from an approved provider before you file for bankruptcy, and take a financial management course before you get a discharge. 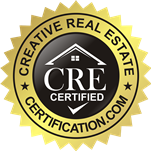 Many pro se debtors are confused about these requirements, and fail to file the proper certificate. Failing to comply with these requirements can result in dismissal of your petition or not getting a discharge.